In 2013 I reviewed Vicissitude by Maps for Clash, which turned out to be my favourite album of that year. My review can be found here. It is one of the few albums in recent years where, when I listen back, I still 100% agree with the high score that I gave it. Others that I won’t mention haven’t lasted the test of time, but this one has. I revisit the album every so often and it still stirs something up in me that I can’t fully identify, some strange cocktail of optimism and melancholia that appeals to my outlook on the world as I approach my forties. James Chapman‘s third album had such a profound impact on me that I was inspired to write a very short piece of fiction loosely related to the track ‘A.M.A.’. I’ve written short fiction before, but never one inspired – however obliquely – by a song. You can read and download ‘A.M.A.’ below. My other short stories are no longer online. If you desperately want to read them, please get in touch. Mute Records today revealed the animated video for ‘Europa Hymn’, the first single taken from the forthcoming Martin Gore album MG which is released in April. I had the great pleasure of getting to interview Martin earlier this month; that interview will be published online ahead of MG‘s release. 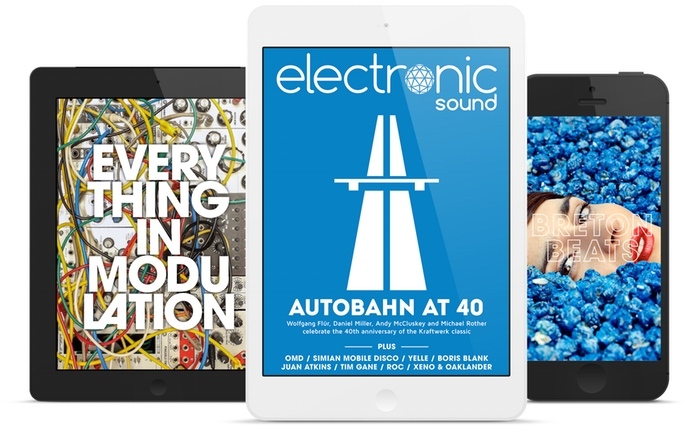 Electronic Sound, the iPad magazine that I’m proud to contribute to, has started a Kickstarter campaign. In addition to producing the go-to destination for anyone who loves electronic music, the magazine is setting up The Electronic Music Club. 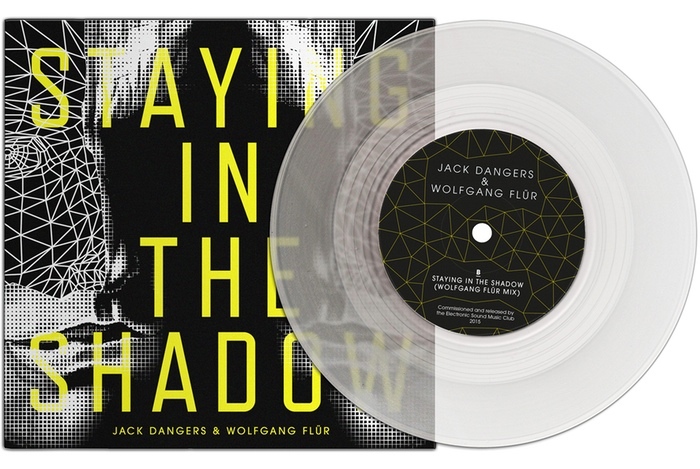 For anyone pledging over £35, backers will get 12 copies of the magazine plus an exclusive clear 7″ by Meat Beat Manifesto’s Jack Dangers and ex-Kraftwerk man Wolfgang Flür. The 7″ is limited to 750 copies and unless you want to pay hugely inflated prices on eBay further down the line, you should really pledge now. Right now. The British state pension is worth nothing these days – if you want to eat or heat your home in retirement, consider this an essential investment. The Kickstarter campaign can be reached here.